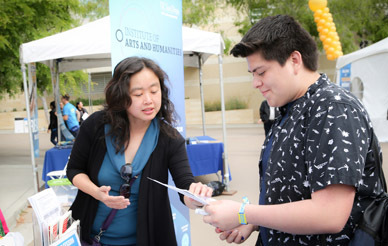 The Division of Arts and Humanities offers students more than 100 programs of study that are at the heart of a holistic education at UC San Diego. Majoring, minoring or taking classes in history, literature, philosophy, music, theatre and dance, or visual arts helps students to communicate clearly, think critically and solve problems creatively — skills that will help lead them to success in their professional careers. Our students learn from award-winning faculty, experience diverse and inclusive programs and gain opportunities for collaborative and interdisciplinary research that positions them for success in the 21st century marketplace. 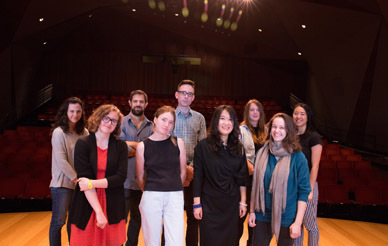 UC San Diego Arts and Humanities helps students make sense of the world. Humanities majors score higher on the GMAT, GRE, LSAT and MCA exams. 95 percent of employers prioritize hiring people with intellectual and interpersonal skills that enable them to contribute creatively to the workplace. 93 percent of employers agree that a candidate’s ability to think critically, communicate clearly and solve problems is more important than their undergraduate degree. 90 percent of humanities majors report job satisfaction 10 years after graduation. Why major in the Arts and Humanities? A message to prospective students. Preparing our students for another century of innovation. 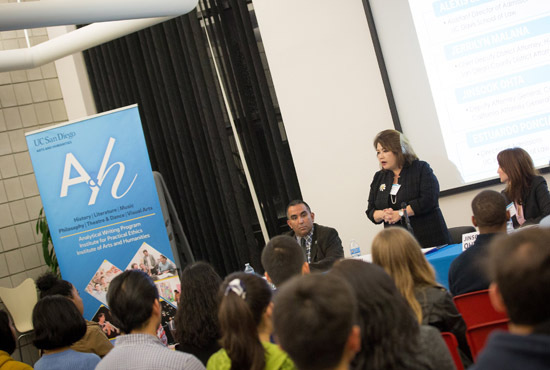 Our PATH program provides the guidance you need. An art degree can help you find a great job if you choose your career path wisely. Find out to which common jobs art majors flock. You've earned your humanities degree. Now what? 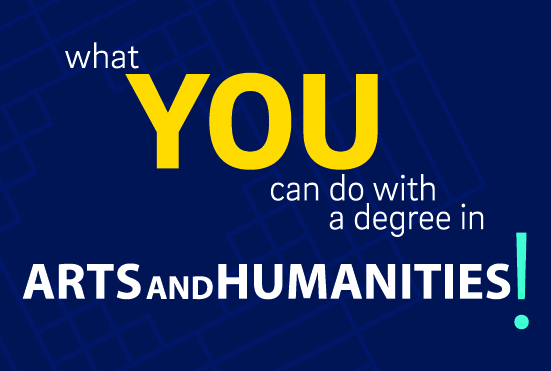 Browse these common jobs for humanities majors by earning potential. 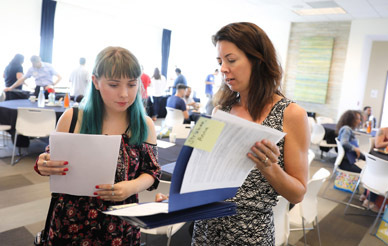 As part of the university’s comprehensive commitment to career development, the Career Center strives to provide students with the quality training and tools necessary to find meaningful life work.